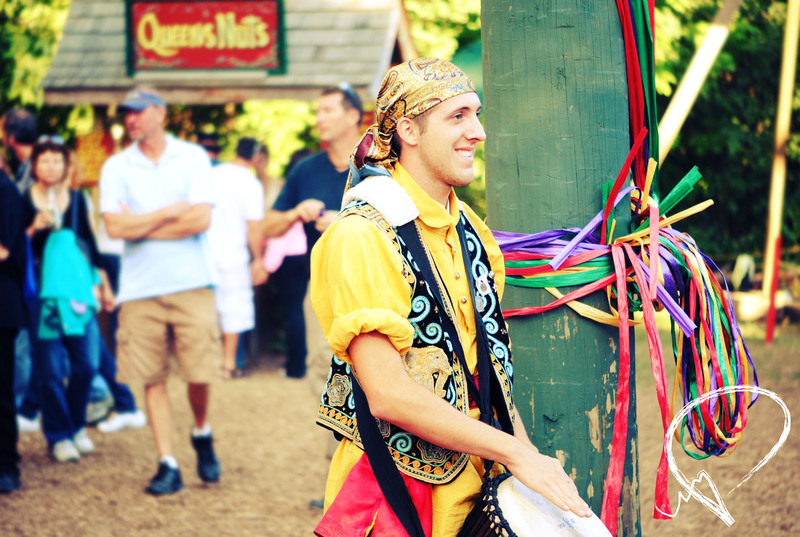 One more Throwback Thursday shot from MichRenFest 2012! This guy was part of a little troupe that performed really nice drum music. Also their costumes were pleasing.